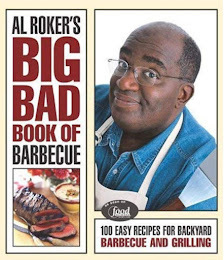 Can't wait to see what you cook from this new cookbook! :) Thanks for sharing & sponsoring this giveaway! !